Discovery of Witches, came out in paperback on May 28! Not only have nearly 1.5 million of these two books combined sold in the U.S., but a film is in development from Warner Bros. 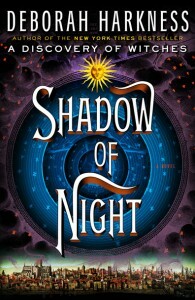 SHADOW OF NIGHT picks up exactly where A Discovery of Witches left off: Diana Bishop and Matthew Clairmont, a witch historian and vampire geneticist respectively, have timewalked to Elizabethan England on their hunt for a magical alchemical manuscript, Ashmole 782—its sudden appearance and sudden disappearance have upended the delicately ordered world of magical creatures (witches, vampires, and daemons), threatening to unleash unprecedented metaphysical chaos. 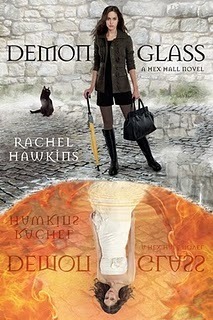 For more info on Deborah Harkness and the All Souls Trilogy, check out http://deborahharkness.com. Join Harkness and her editor Carole DeSanti, the author of The Unruly Passions of Eugénie R, for a virtual book event on BookTalk Nation on June 4th at 2pm EST. Fans can join by phone and buy personalized copies of the book by ordering online here. 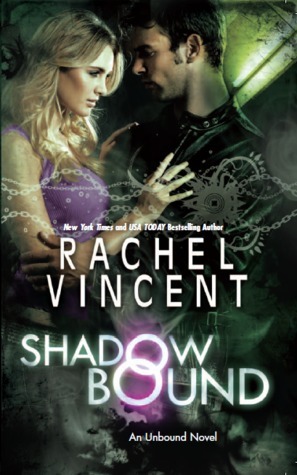 I have a giveaway of a paperback copy of Shadow of Night and a few buttons. US residents only. 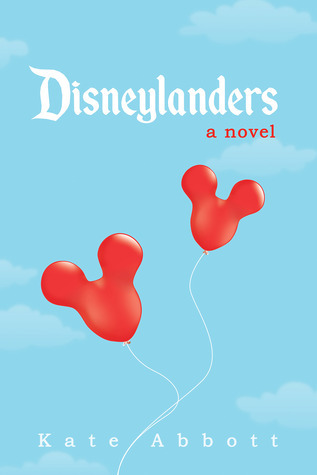 I just finished reading Disneylanders by Kate Abbott. I am a Disney fanatic. Big time. As in, I work there and got married there. So when the author contacted me so see if I wanted to review the book, I jumped at the chance. The only hesitation I had was that I don't like middle grade books. This one was portrayed as an upper-middle grade book, so I gave it a shot. I do have to say that I don't think this is an upper middle grade book. I would feel perfectly fine with a fifth grader reading the book. And honestly, it was a little too young for me to completely go bonkers over it. But I did absolutely LOVE all the Disney references. The author did her research! I loved that the chapter titles were sayings from around the park. And there were so many little nuances that I found myself mentally nodding and saying "yup. so true!" 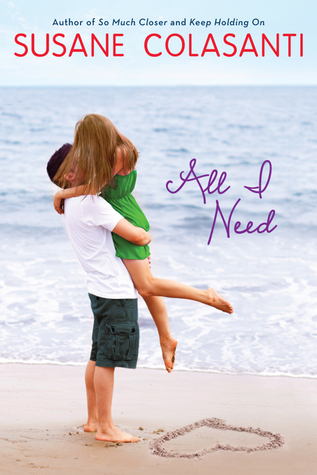 This was a sweet book about first love and family dimensions. If you love Disney or love middle grade books, then I think you'd love this one! 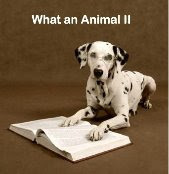 *FTC Disclosure: I received this book for free from the author for a review. I didn't do a Sunday Salon last week since I hadn't read any books. My family came down last weekend and we went to dinner for my dad's retirement and then to Jellyrolls after. Then on Sunday we went to brunch for a belated Mother's Day. I love seeing my family! Only 2 more weeks of school! 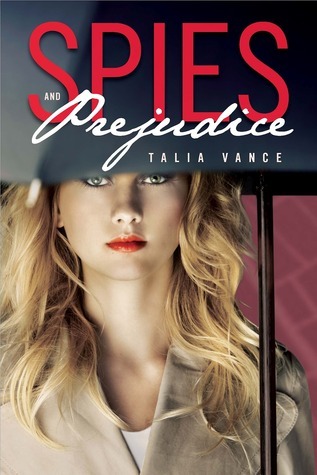 I just finished reading Spies and Prejudice by Talia Vance for an Around the World ARC Tour. This was a fun little mystery book with some romance or two thrown in. It was pretty standard with the sidekick best friends and love triangle thrown in. What made it fun was that usually in a love triangle, you know which boy is the bad boy and which one is the good boy. In this case, I wasn't sure at all. I kept going back and forth between Drew being bad and Tanner being bad. Then when the mystery was solved, it was a surprise. I'm surprised that I didn't think of it, because normally I would have. But it caught me completely off guard. And completely random side notes. I loved the "That's what he said" from Berry's best guy friend Jason, the pun's in Berry's name and Mary Chris's name, and that Berry had a St. Bernard for a pet! Spies and Prejudice will be released on June 11, 2013. 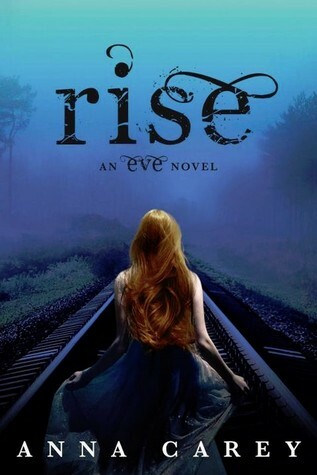 I just finished reading Rise (Eve #3) by Anna Carey for an Around the World ARC Tour. 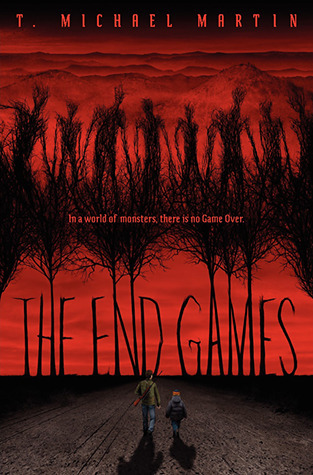 Once again I enjoyed the Eve series. I do have to say that I didn't remember much of what happened in the previous two books. And I'm not sure I was ever really caught up. But I enjoyed the story nonetheless. I liked Anna and all of the girls. I felt bad for Charles, the man that Eve was forced to marry. He seemed like he would do anything for her. The plot was interesting and kept me hanging on. There were several little twists and turns. And the big one at the end--there were no clues that it was going to happen but it was still predictable. And I liked it :) I think the trilogy wrapped up nicely and I look forward to seeing what Anna Carey will be writing next. Happy Mother's Day! I didn't do a Sunday Salon last weekend since I didn't read any books that week. Things are starting to get crazy around here now that school is almost out. I can't wait until summer break! If I get a tour book tomorrow, then I'll start that. If not, then I'll start Obsidian Mirror by Catherine Fisher. 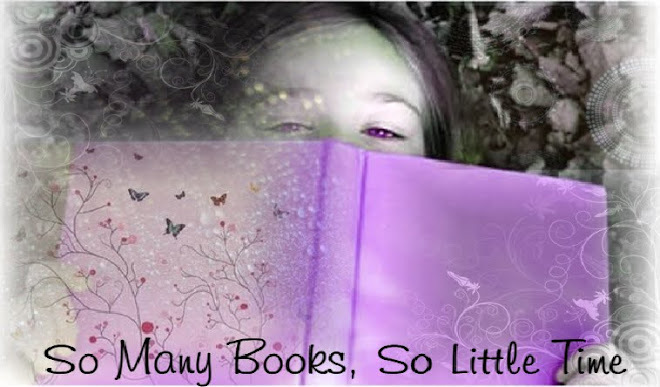 Looking back over my reviews for books by Elizabeth Scott, I always seem disappointed. I always go in wanting the book to move me and make me feel and often times I don't. So this time I didn't know whether or not to get my hopes up. But I really enjoyed this story. It's my favorite of hers yet! The moral question of the plot just pulls at your heart. A pregnant woman dies. Do you keep her alive to save the baby? So many sides to think about. Although really, until you're in that situation, you never really know what you'd choose. I really liked all of the characters. Emma was so sad and lost. 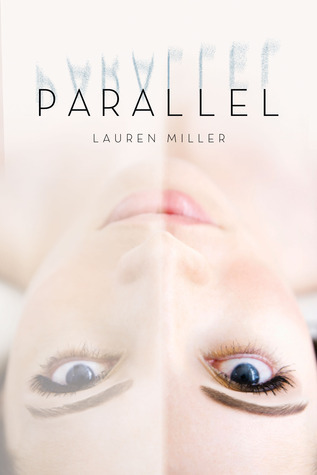 Her world and everything she thought she knew was turned upside down. But I liked that there was a teeny tiny bit of hope. That she let Olivia (an awesome best friend) in and didn't shut her out much. And Caleb, the bad boy but with a complex background. Who completely got her. I even liked Dan, Emma's step-father. He truly seemed to love her and even though she would disagree, I never felt like his action made it seem otherwise. This book really makes you think and feel. Just what I like out of my books! Heartbeat will be released on August 27, 2013. 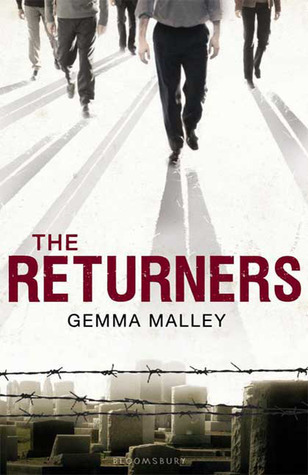 I just finished reading The Returners by Gemma Malley. Ugh. 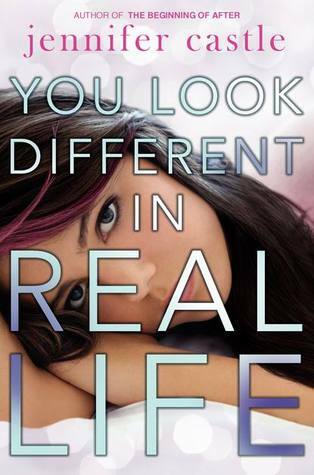 This book was horrible for me. I didn't really like any part of it. Will is such a weak character. He gets mad a lot, but that doesn't make him strong. And there's so much racism in the book. I couldn't handle it. It's one thing to read a historical novel dealing with racism but this is supposed to be set in the near future. There was nothing happy or positive in the book. The returners are there to absorb pain and suffering, But they don't do anything about it. They just accept it. Add in the constant flashbacks and the dreams and thoughts and it all gets confusing. Just not my type of book. At all. I gave this book a rating of 1.5/5. 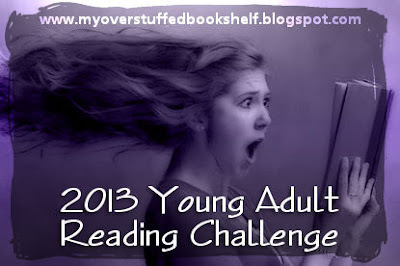 The Challenge Read 15 Young Adult or Middle Grade standalone novels in 2013 that are released in the United States between January 1s - December 31, 2013. 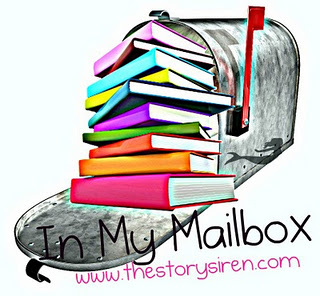 YA & Middle Grade standalone novels. This means that the book can not have an announced (sometimes sequels happen unexpectedly) sequel, prequel, follow up, etc. Adult novels and picture books do not count. 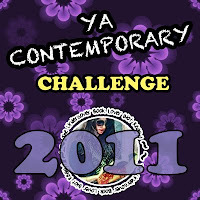 This year companion novels count towards the challenge. Companion novels take place in the same world and time as a novel but usually follow a different character. 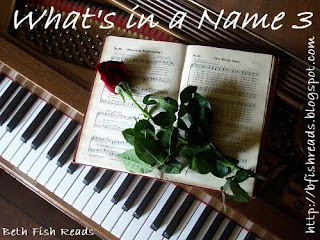 It can be read independently from the book that came before it. 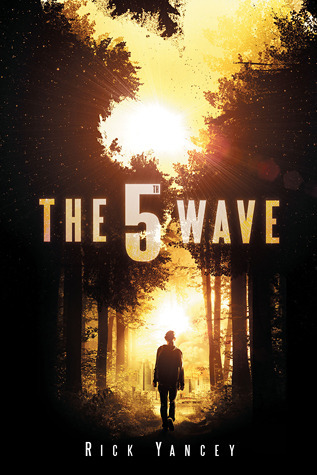 Released between January 1 - Decemeber 31, 2013 in the United States. 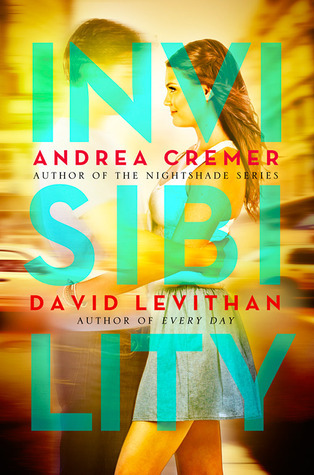 If a book was previously released in another country but is being releasing in the US for the first time, it is eligible. At the same time, if you live in a country where it was previously released, but it is being released in the states for the first time - lucky you- it counts. 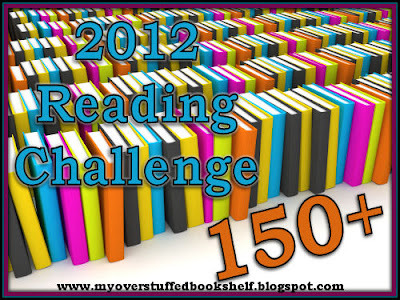 Audio books do not count towards the challenge. 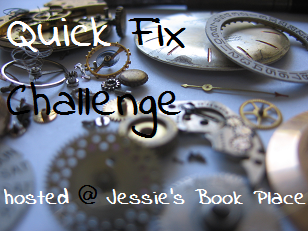 Hafsah and I will be creating a list of eligible challenge titles to get you started towards your goal. It will be available soon. There will be a prize pack given away each month to a random participant. You gain entries into that month's prize pack by linking up to your challenge eligible reviews (Unfortunately, prize packs are US only). There will also be giveaways on the hosts' blogs to go along with special posts with authors. That's not even mentioning the random giveaways that we may throw in here and there! People who complete the challenge and fill out an easy form will be entered into another prize pack drawing. 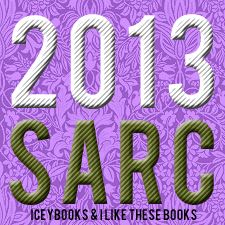 RULES: To be considered a TBR book, you must own it prior to Jan 1, 2013. The book can count toward other challenges, as well. It can be fiction or nonfiction, poetry or play, audiobook–as long as it is a book. 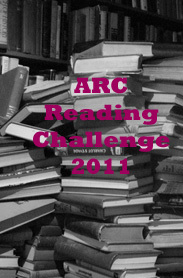 This is not a picky challenge–just about reading the riches we already own. 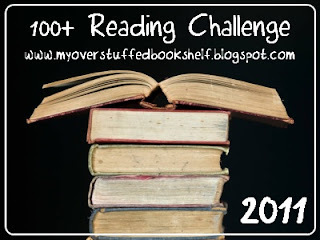 On the last day of each month I will post an entry where you can say how many TBRs you read that month, titles, and whether you liked them or not. Full-blown reviews not required. You can list them in comments or link back to your own blog or page where they are listed. At the end of the year I will have pretty badges for all levels, and if I haven’t learned to create them by myself, hopefully somebody else will make them for me. 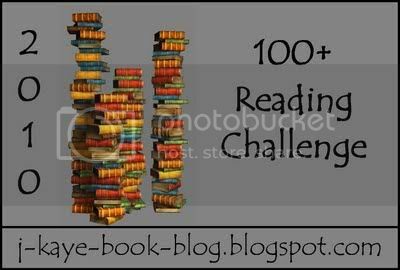 There are five levels of accomplishment (and a bonus challenge) in the Embarrassment of Riches TBR Reading Challenge. 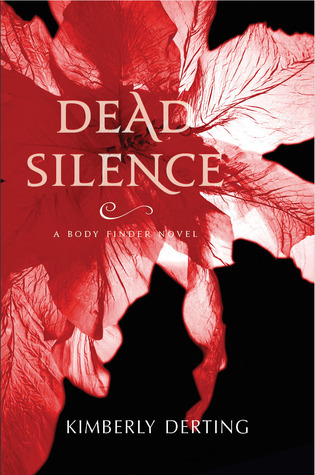 Copper: Read 6 TBR books between Jan 1 and Dec 31 2013. 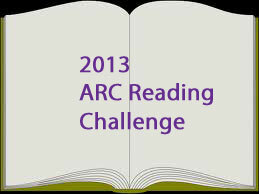 Bronze: Read 12 TBR books between Jan 1 and Dec 31 2013. 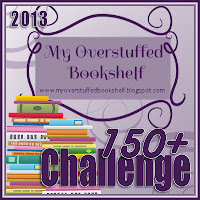 Gold: Read 36 TBR books between Jan 1 and Dec 31 2013. 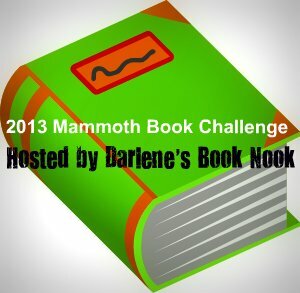 Platinum: Read 50 TBR books between Jan 1 and Dec 31 2013. Bonus Challenge! The same levels are also available for digital samples. If you are like me, you also have a quizillion samples you’ve downloaded onto your e-reader. 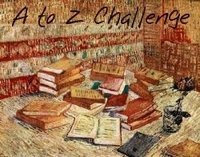 Culling through samples and deciding whether to keep reading or not is a separate challenge with all five levels and the same year-end prize–a special badge. -Anyone can join. You don't need a blog to participate. Posting on GoodReads or wherever you post your reviews is good enough. -Audio, eBooks, paper, re-reads all count. -No need to list your books in advance. You may select books as you go. Even if you list them now, you can change the list if needed. Challenge begins January 1st, 2013 -December 31, 2013. Books started before the 1st do not count. You can join at anytime. Tip: If you're ever struggling to find a title to match a category, check out what other people have read so you can get ideas or be inspired. And remember to be creative. 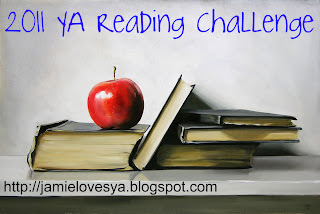 I love the Debut Author Challenge because it accomplishes two very awesome things – obviously it helps debut authors out with exposure, but it also helps readers find debut books that they might have otherwise missed, and I think that’s pretty awesome. So, with that in mind, I’m asking that each participant come up with a list of at least twelve (12) debut books to read and review in 2013. You can read as many as you want, but in order to be eligible for the grand prize, you must have read and reviewed at least twelve (12). Just a few simple rules/guidelines to help things run smoothly! 1) You must have a blog, a Goodreads account, a YouTube account, an Amazon account – any where you can post your reviews and share them with others. 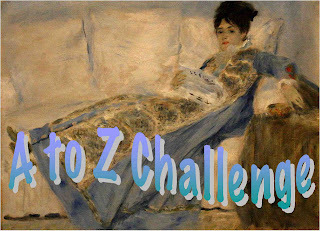 2) There is no deadline to join the 2013 Debut Author Challenge, but make sure you give yourself enough time to achieve the goal! 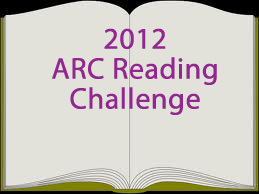 3) ARCs of 2013 debuts read before January 01, 2013 do not count towards your challenge goal. 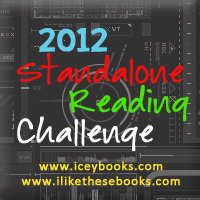 4) The 2013 debuts must be read between January 01, 2013 – January 31, 2014 to count for the 2013 Debut Author Challenge. The extra month is to allow participants more time to read the December releases. 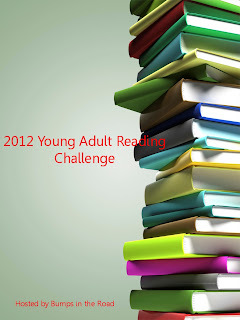 4) 2013 debuts must be young adult or middle grade in order to count towards the challenge. 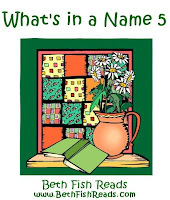 5) The title must be the author’s young adult or middle grade debut. 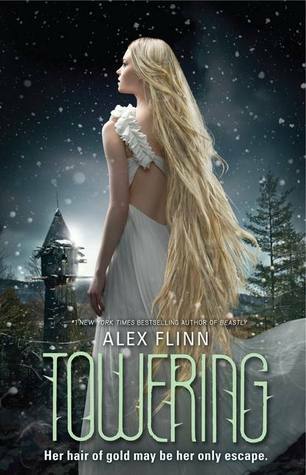 If they have previously published an adult title, and this is their first young adult/middle grade title, that counts towards the challenge. 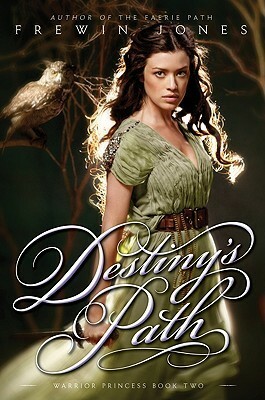 If this is their second young adult/middle grade title, it does not count towards the challenge. 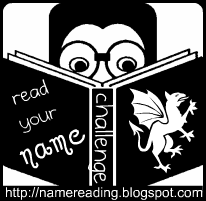 6) If you’re a blogger in the US, all debuts must be US debuts to count towards your challenge goal. Likewise, if you’re a UK blogger, all debuts must be UK debuts to count towards to your challenge goal, and same goes for other countries. Note: I’m removing this rule. I was under the impression that it was easier to buy debuts in your own country, but based on feedback I’ve received in comments and e-mails, it sounds like it’s not! 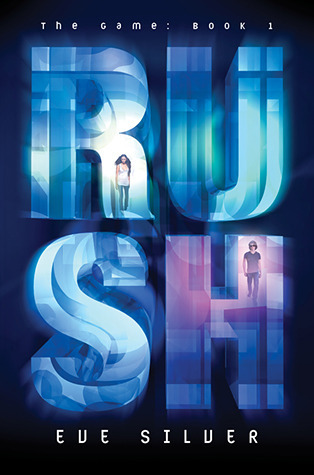 So if you live in Australia or India or wherever, and it’s easier for you to buy a US/UK debut on your kindle or purchase a book through the Book Depository or whatever, go for it – that will count. 7) Each review equals one entry in the monthly prize pack. 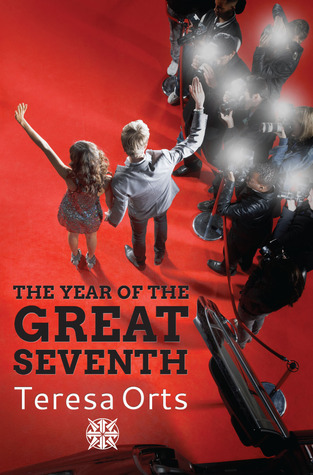 If you post six review of debut titles in January, you have six entries to win the January prize pack. That’s it! That’s all the rules for joining and participating! 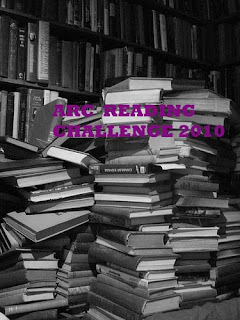 There is more information here regarding contests and other resources for the challenge. 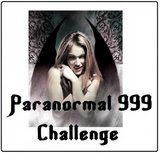 Here are some buttons for challenge participants – but feel free to make your own! If you are an author and interested in what you can do, please click here! ~I am trying for platinum again.